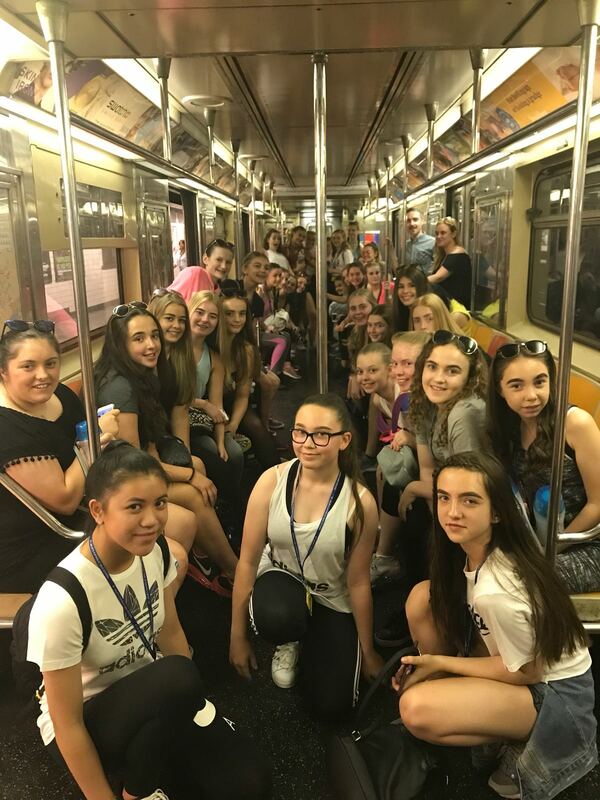 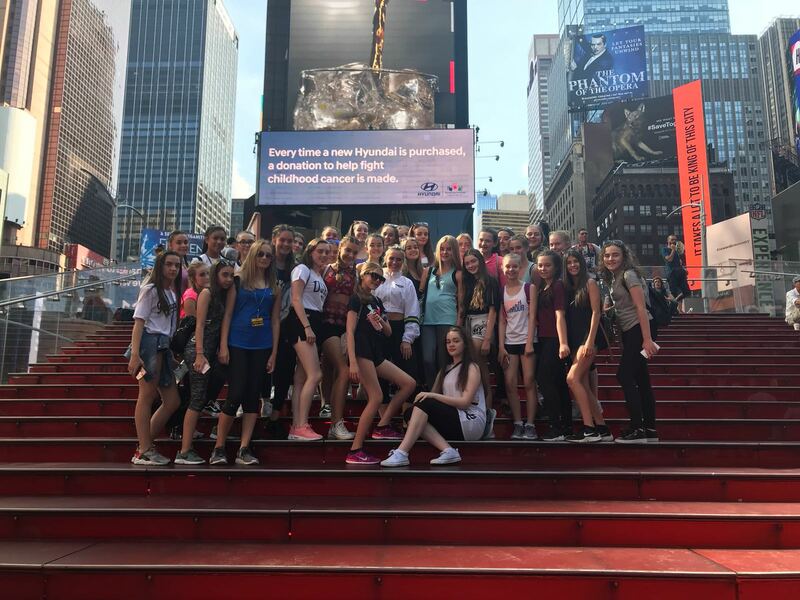 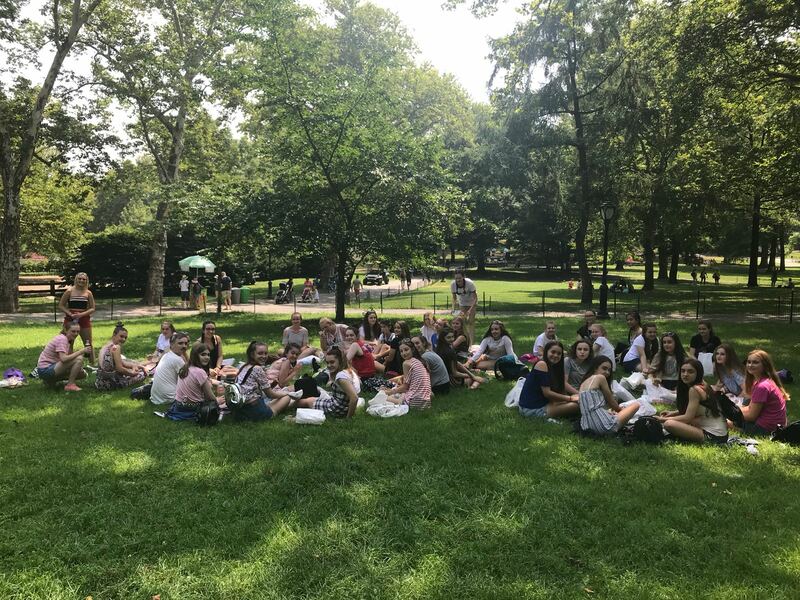 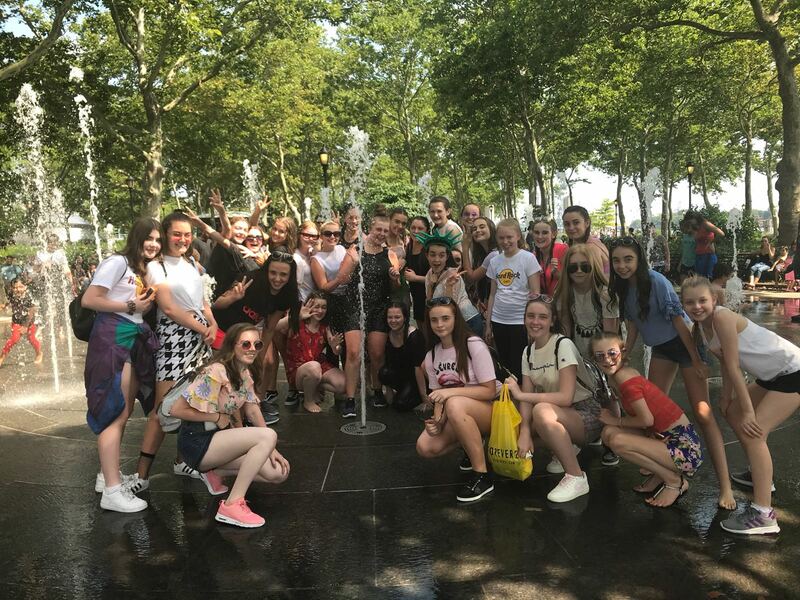 Performing Arts students have brought back a host of happy memories from their five day trip to New York! 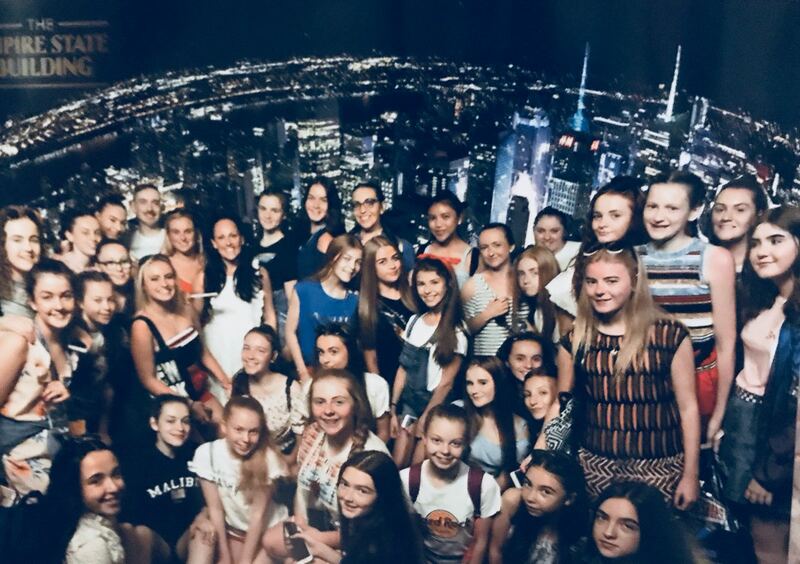 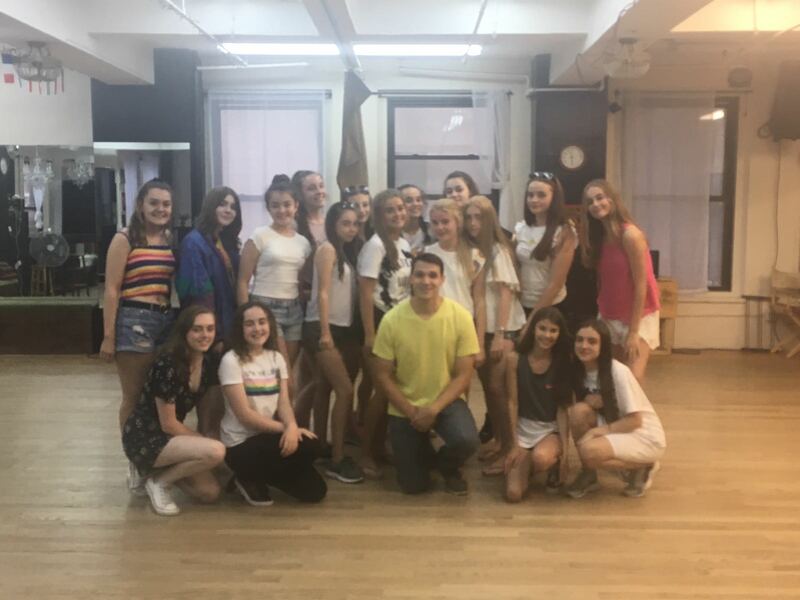 During the trip the students did some hard work in workshops on Broadway and enjoyed a performance of Mean Girls with an insightful Q&A session with members of the cast. 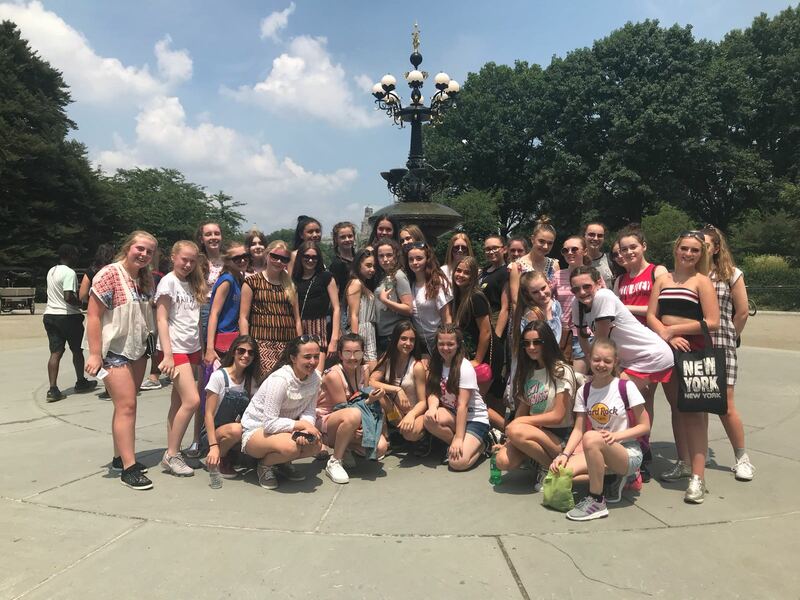 When in Manhattan it's good to squeeze in as much as possible, so the team also took in some sights including visits to the Empire State Building, Liberty Island and Central Park.